We defend human rights, rescue children, and help make the world a better place. He had almond-shaped eyes, double-fold eyelids and a flat nose, and was wearing orange trousers and light green shoes when he went missing. He was wearing a red sweatshirt and black pants when he went missing. She was wearing a white shirt, jeans and white sneakers when she went missing. She had a small face, looked like a boy and was 1.50 meters tall. She was friends with another girl named “Ma Shuhong”. She had a blue birthmark on her neck. 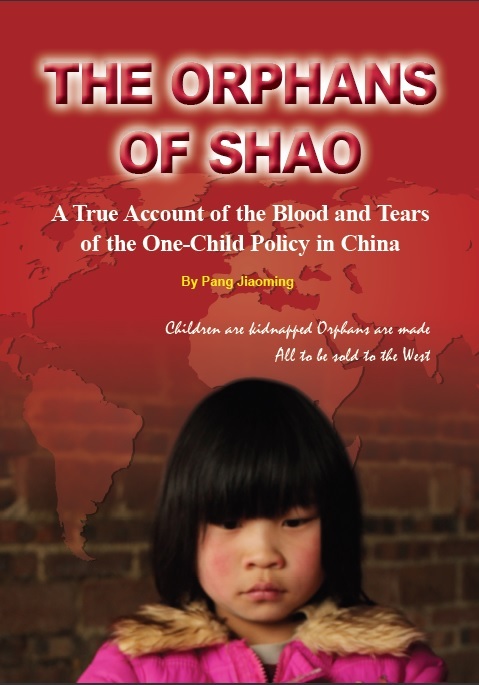 Zhang Ronghua and Her Fetus were Killed by The Birth Certificate.